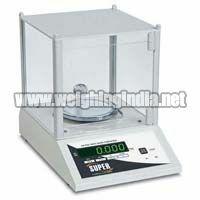 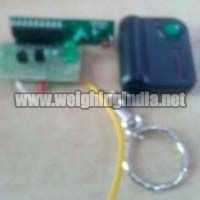 With a view to bring out excellent range of Weighing Scales, Weighing Scale Load Cells, Weighing Scale PCB, Weighing Scale LCD Display, Weighing Scale Display Cabinet and Weighing Scale Spare Parts, the foundation of Super ScaleSuraj was laid. 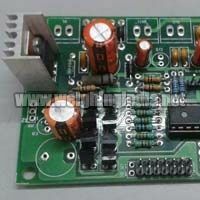 It is an ISO 9001: 2000 certified company that is a well-reckoned Manufacturer, Exporter and Supplier of these products. 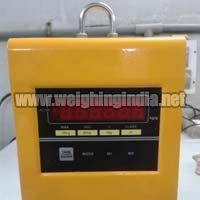 The Weighing Scales, Weighing Scale Load Cells, Weighing Scale PCB, Weighing Scale LCD Display and Weighing Scale Display Cabinet are in compliance with the highest quality standards and are highly appreciated for their accuracy, reliability and longer service life.